Hello! 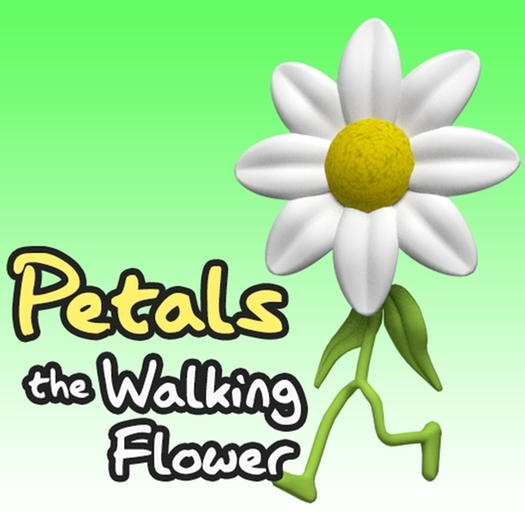 I just recently created a cute wearable little flower avatar. It's now available on the Kitely Market. Comes in multiple colors, as well as a higher-priced version that has Modify/Copy permissions so you can edit the petal+stem colors to any you desire. I love hearing how people use my work, so if you use this avatar for something cool let me know! I already got word from one buyer that she used it as a performer in a parade.